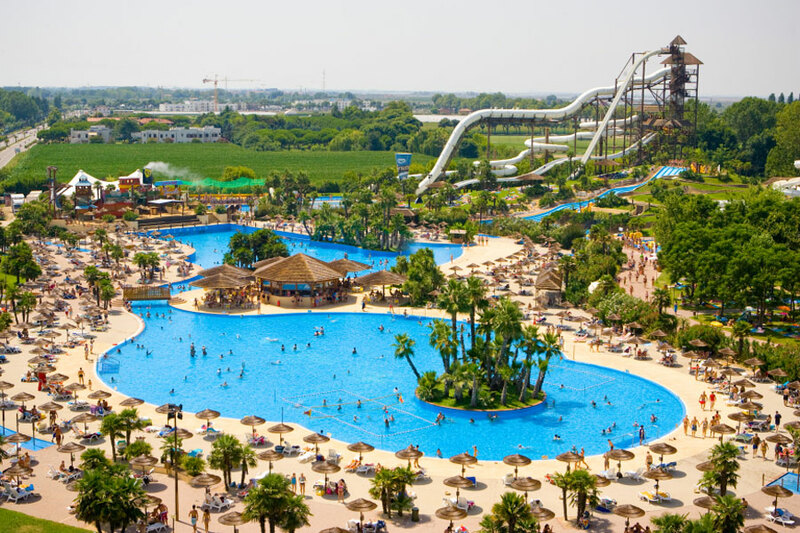 and leisure for a great holiday! 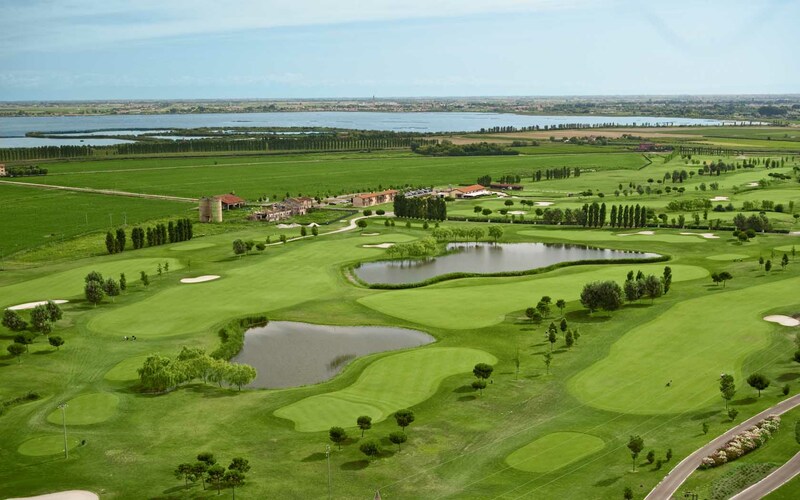 ...Golf Club Jesolo, the brand new Ferris wheel from which you can see all the beauty of Jesolo, Aquatic Park Aqualandia and even the shopping walk longer in Europe, nothing is missing to make Your holiday special. 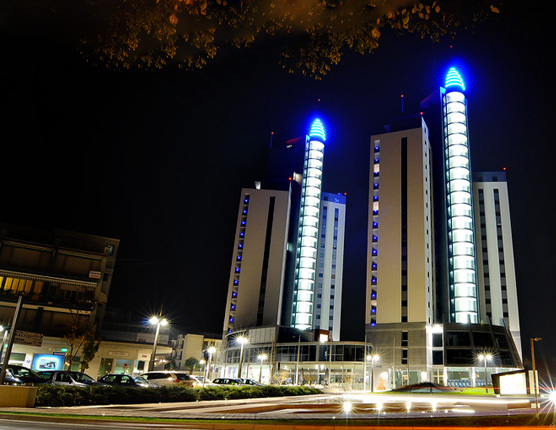 The Hotel Souvenir is delighted to offer its guests a wide range of opportunities for fun and relaxation. 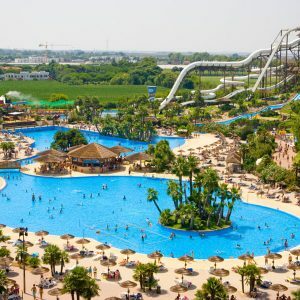 The various activities you can enjoy locally include the 18-hole Jesolo Golf Club, the famous Aqualandia water theme park, perfect for both adults and children and many other funfairs and theme parks in the area. 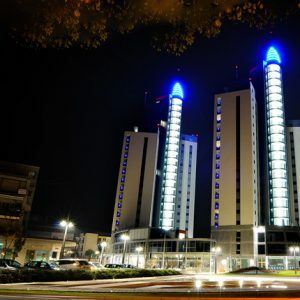 For those who love nightlife there are various evenings with music and dancing, where you can enjoy your free time amongst Jesolo’s night owls. As well as a trip to the nearby, fascinating city of Venice, you can enjoy a guided tour of the art and sights of Verona, Padova, Treviso, Trieste and Udine. 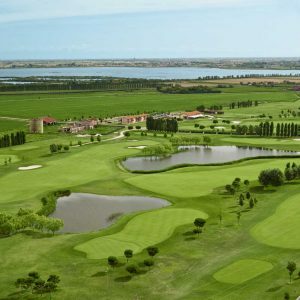 You can also follow nature trails to discover the Veneto Lagoon and the flora and fauna of these splendid natural surroundings.